hehehe. 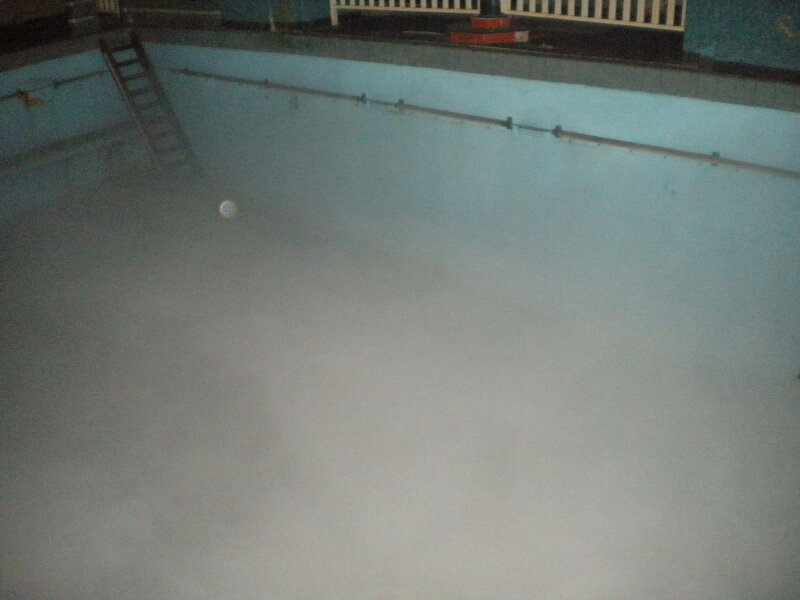 It was the pool on the Queen Mary, so who nows what kind of spookable is in there. I’ve been following your blog over at http://desertbreezepublishing.blogspot.com/ so knew right where this was at. Those are great posts and I love the photo’s. Thanks for saying you live the pics. I appreciate you following my spotlight posts, too. You’re a super supportive friend and I love you! Me, too!! You guys are wonderfully superb friends!